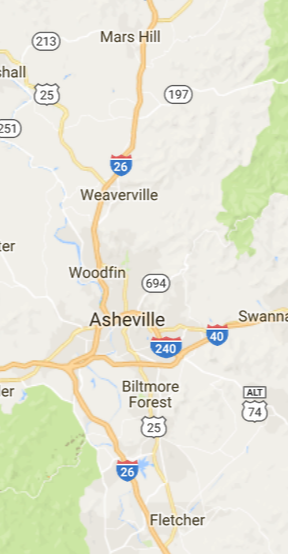 Browse a few examples of the home repairs and improvements we've done in Asheville and Weaverville. Feeling inspired? Click to get started.